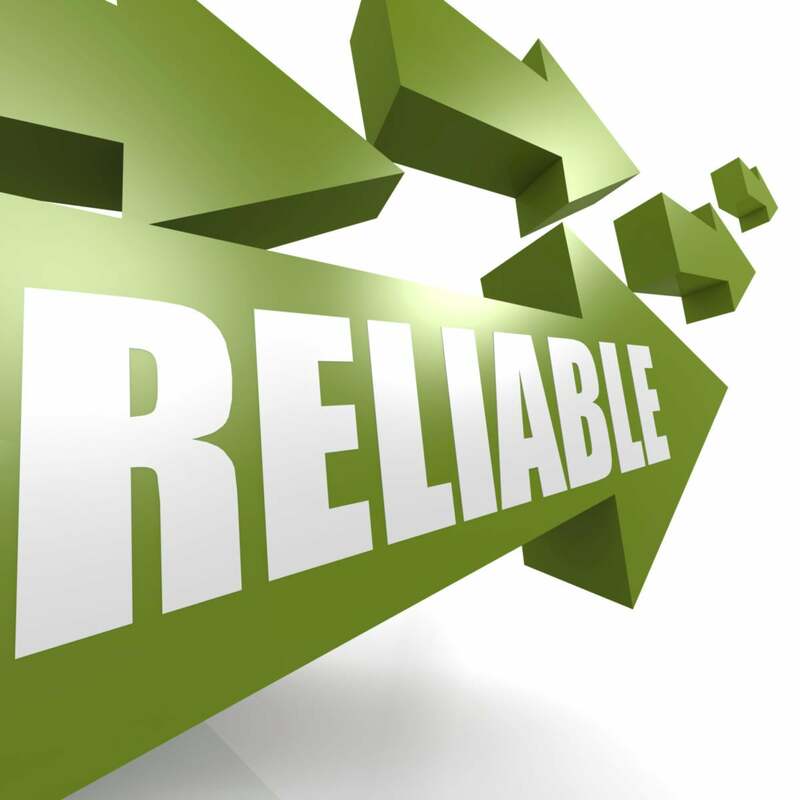 Are SIP trunks as reliable as an ISDN PRI T1? I’m asked this question a lot, so I thought it’d be a great blog topic. I don’t think you are as concerned with this as the amber lights in the server room… But if you are making any changes to your company’s phone system, I’m assuming this question is on your mind. The simple answer is… no. SIP trunks are not as reliable. They are more reliable than a Primary Rate Interface (PRI). But it has nothing to do with the public Internet. When you think of SIP trunking, you may think it refers to sending phone calls over your company’s public Internet connection. Which is one way of delivering SIP calls to your phone system. And you’re right, this method is about as reliable as your child, telling you their room is clean. The other way you can deliver SIP calls to your phone system is over a Dedicated Circuit. When you have SIP trunks delivered this way, reliability and call quality are the exact same as an ISDN PRI T1. So why do I say SIP is more reliable? Four reasons. With SIP, your company can have two or more pre-determined IP addresses or phone numbers to failover incoming calls to, if the primary destination is down. More failover routes means a higher likelihood of uptime. With PRI, your company can only have one pre-determined phone number to failover incoming calls. For example, you can pre-program your company’s incoming calls to route to: (1) your company’s dedicated SIP circuit; Then (2) your company’s primary Internet connection; Then (3) your company’s backup Internet connection; And then (4) another company site or phone number. You’ll have so many routes, your dedicated circuit could be down for years without you even noticing! Ahhhh, yes… a telecom broker’s dream. Your company must pay your PRI provider a monthly recurring cost (every month), for failover call paths (for each simultaneous call), you need forwarded, regardless whether your company ever uses the failover. Your company must pay for the back-up analog POTS lines (your PRI will forward calls to), every single month, regardless of whether they’re used. As a result, most companies typically only have 4 POTS lines and four call failover paths, per PRI T1. This means if your PRI goes down, only four calls can be received and the 5th will receive a busy signal. With SIP Trunking (since calls are typically forwarding to a public Internet connection), there isn’t a limit on the number of simultaneous calls your company is able to forward. Depending on the SIP provider’s codec, each call only uses 32k to 100k of bandwidth from your Internet connection. More capacity means no customers calling in, getting busy signals. Assuming your company is in the U.S., with SIP trunking, your pre-determined failover destination can be anywhere in the country. With PRI, the pre-determined failover phone number must be local to the area where your PRI is installed. This SIP capability is great if you want to send calls to another part of the U.S., while your side of the country deals with some heavy drama. In the event of an outage, with PRI, (when forwarding incoming calls), all DID routing is lost. All calls just hit the single phone number you gave the provider (usually one of the backup analog POTS lines), and your callers are wondering why their call went to the reception desk instead of to Sharon. When SIP calls are forwarded, however, the calls can keep their DID routing. This is a great feature if you have a lot of employees with DID’s and incoming call routing is critical to your business (i.e. lots of salespeople, etc.). See what I mean? ISDN PRI still works fine but it simply cannot compete with the DR capability of SIP trunking. There is no denying SIP calls will receive less busy signals if configured correctly. Another Service Provider Secret revealed. Don’t be shy. Hit me up with your thoughts or questions. Mike Smith is the president of AeroCom, Inc., one of the largest and longest-standing business telecom and cloud brokerages in the U.S. He is the recipient of numerous industry awards, including being named one of the top 40 business leaders under 40 years old.